CAMRA Good Pub Guide 2008, Good Pub Guide 2010 & 2011. 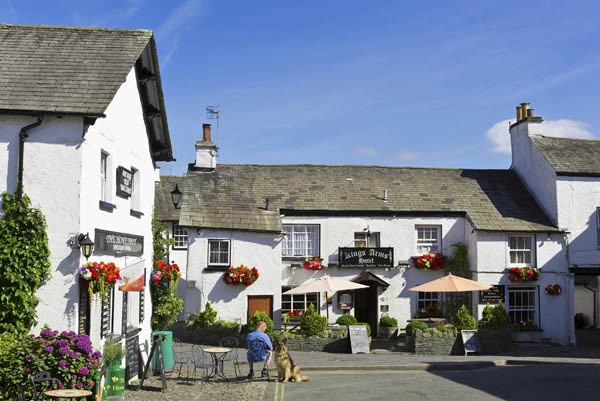 Welcome to the Kings Arms, which lies at the heart of the English Lake District in the beautiful vale of Esthwaite. Join us for a relaxing stay and we will be delighted to offer you good food, homely comfort and warm hospitality in historic surroundings. Good dogs and children are welcome.